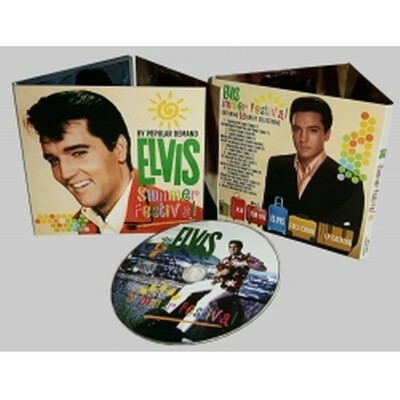 A fantastic special Summer Release, this cool looking 6 panel digipack CD contains 18 rare and hard to find outtakes. All tracks are unreleased in this form ! Have yourself a wonderful summer with this excellent collection !